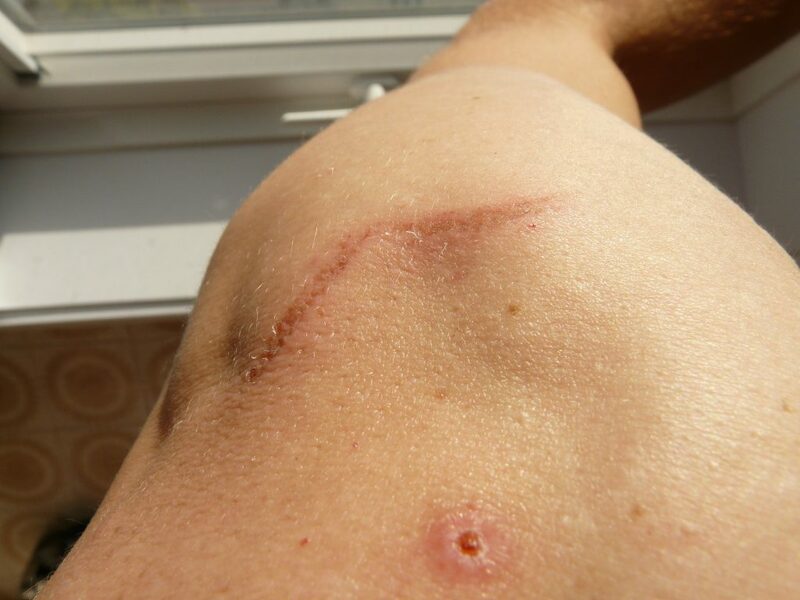 Scars form when an injury occurs to skin and fibrous tissue forms to replace the skin that was once there. While scarring is considered a healing mechanism of the body, the results can often make people feel self-conscious or uncomfortable with their scars. Luckily, with the right treatment, scars can effectively be minimized or even eliminated, depending on the size and depth.